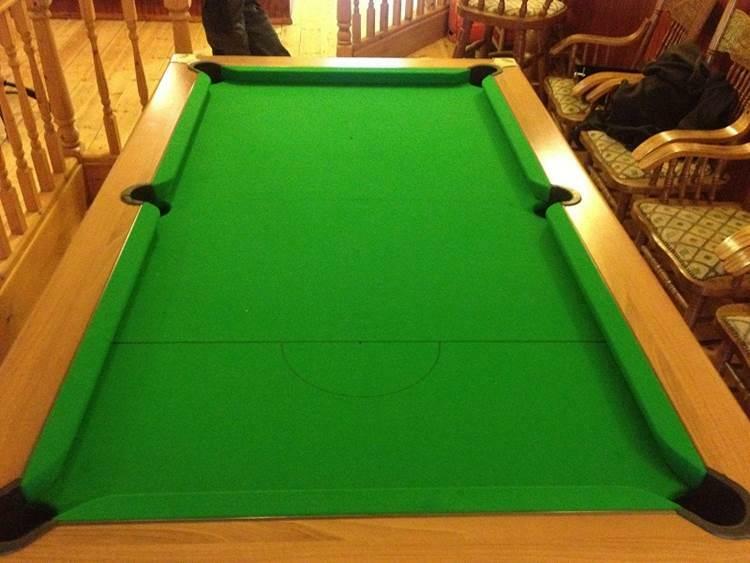 A pub in Llandudno, North Wales, had just been re opened to the public, and they therefore wanted a pool table in the bar area of the restaurant. 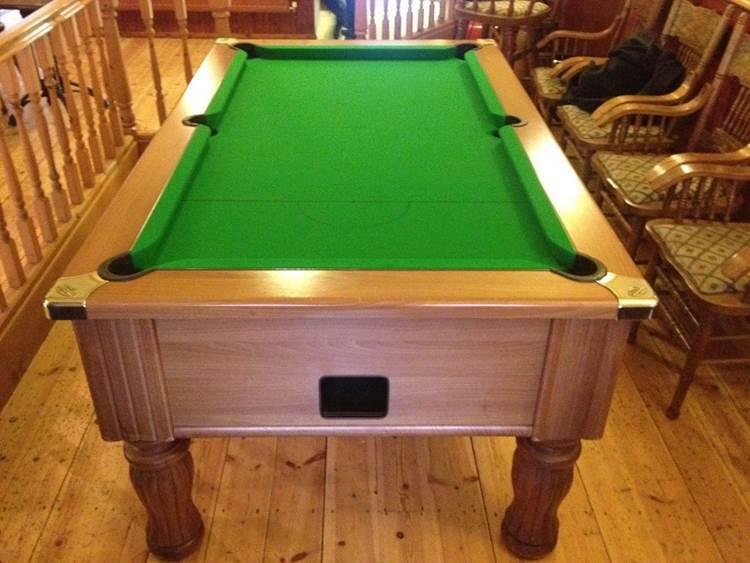 We fully Refurbished, Valeted and Recovered the table in their choice of cloth colour. We used Hainsworth Club – Green cloth. 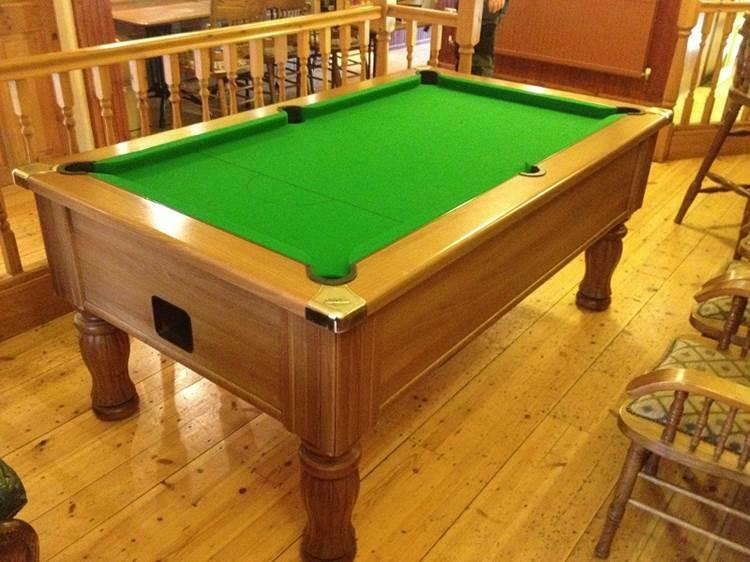 We then delivered and installed the table for them in time for the re opening of the pub.